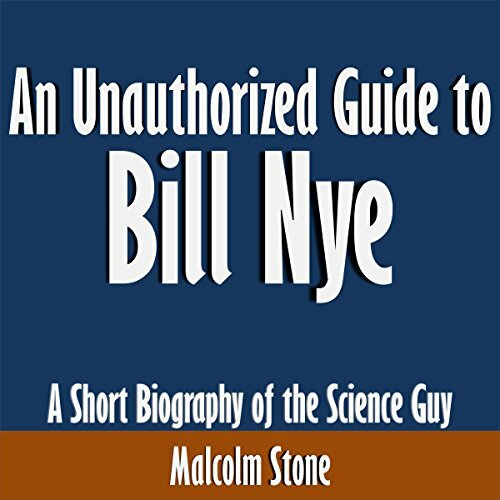 This is a profile of science celebrity Bill Nye. Known to most Americans as the "Bill Nye the Science Guy", he has simultaneously been the face of science for America's children and an off-screen champion of scientific advancement. Find out how he became a celebrity and how his career has developed.